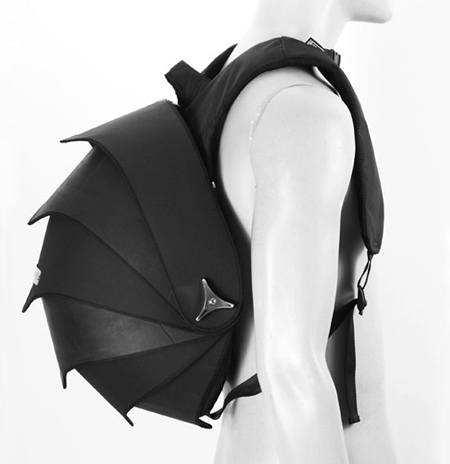 Inspired by the animal known as he Pangoline, the Pangolin backpack has the design that resembles the razor sharp scales on the back part of the spiny pangolin. 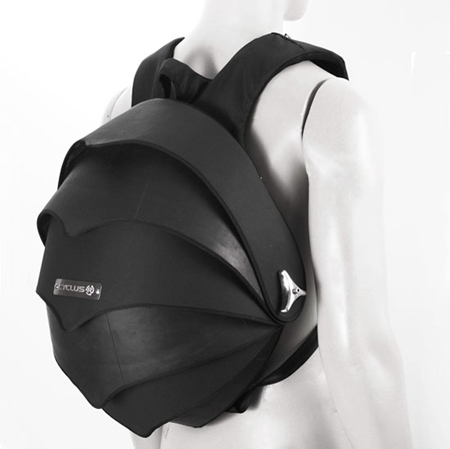 The backpack is made from recycled tire inner tubes from trucks and is handmade in columbia. 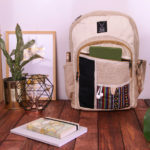 Instead of a standard zipper enclosure, the Pangolin Backpack is designed in way that pieces retract with each other with three magnetic closures to keep the backpack closed. 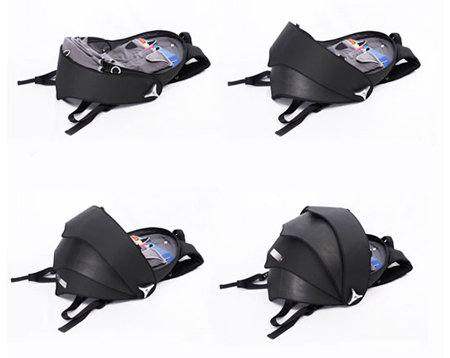 The backpack is extremely durable considering the tire innertube and the design gives the bag a unique and unusual look. The inner part of the bag are ample storage pouches for the user’s small items like pen. These bags are awesome!!! 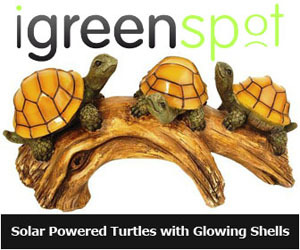 There are many other cool designs for messenger bags, laptop bags, wallets, accessories, and many more. Also, we have a new Summer 2010 collection. Check it out! This bag is also available in New Zealand (paco.co.nz) & Australia (pacodesign.com.au)! This price tag is why no one supports recycling. I bought in Colombia for less than $140. so where is to be found diego?